Heritage cabs : Rent Car in Jaipur offers you luxury cars, premium cars, Sedan cars, SUV Cars Full PKN Tempo traveller, Half PKN Tempo traveller, Volvo AC Bus & NON AC Bus for your Jaipur city tour, Jaipur Sightseeing or Rajasthan tour. Contact us for luxury cars, premium cars, Sedan cars, SUV Cars Full PKN Tempo traveller, Half PKN Tempo traveller, Volvo AC Bus & NON AC Bus rental service in jaipur or Full PKN Tempo traveller & Half PKN Tempo traveller hire service in jaipur. Rent luxury cars, premium cars, Sedan cars, SUV Cars Full PKN Tempo traveller, Half PKN Tempo traveller, Volvo AC Bus & NON AC Bus & Latest models cars and taxi at best & affordable rates in Jaipur. Rent a car in Jaipur, offered by Heritage cabs. 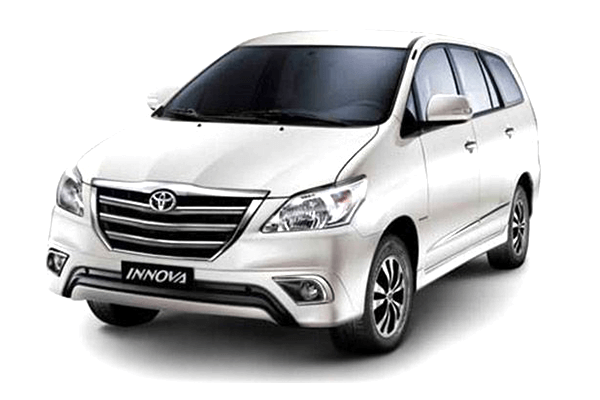 Rent Cars Jaipur provide all range of cars from luxurious taxi to SUVs as we have seadan for local tours and SUVs for oustations our car hire and jaipur car rental services is ready to serve all over the world.